If you love free theme, please vote us 5 stars. You can click download button to have full free theme. Hello my family member! I wish to say that this article is amazing, nice written and include approximately all important infos. I¡¯d like to see extra posts like this . thank you very much! We will try our best to write more interesting blogs like this. Wish you all the bests! written by him as no person else know such particular approximately my trouble. I am certain this bit of writing has touched each of the internet viewers, its really really pleasant post on strengthening new website. provide credit and sources straight back to your weblog? as yours and my visitors would certainly make use of a lot of the information you provide here. Please inform me if the okay along. Appreciate it! How your products could be approached customer, let us help you through Apollo Theme. Clothes, dress, suit and under wear were neatly and subtly arranged, more-over we had a big private space for special product which plays an important role for an online shop. Everything was converged in our clothing AP Fashion Prestashop Theme. 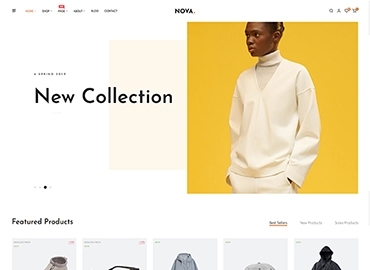 Moreover, applying slide effect on featured categories is a smart way to make customer be interested and also save some place for extra module – Blog. Besides social network, blog is also essential on linking customers and keeping them loyal to your shop. 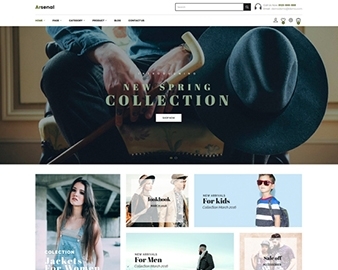 Trendy Mega Menu, Theme Editor, One Step Add to Cart and more other powerful modules are also featured in Apollo Fashion Prestashop Theme to make sure users have everything they need to successful run an online store.